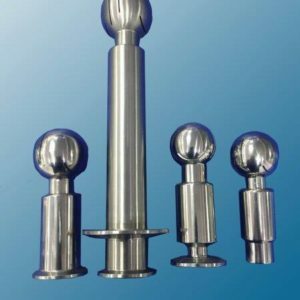 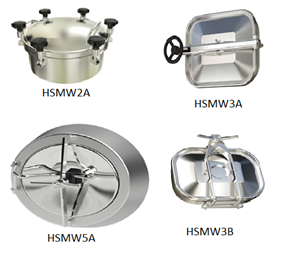 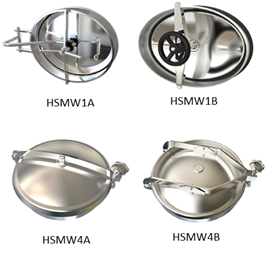 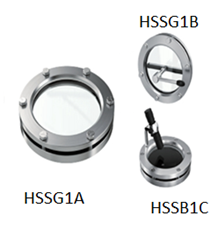 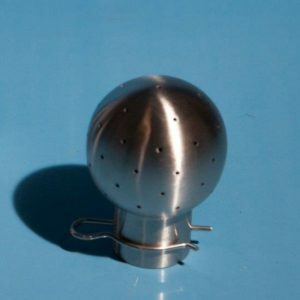 HSS offers hygienic stainless steel sight glasses for use on tanks, pressure vessels, separators, silos etc. 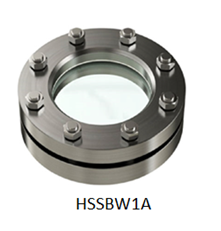 The sight glasses compact design makes them ideal for inspection uses in tanks, vessels, manways and Inspection hatches. 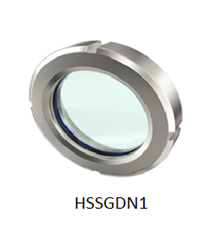 Seals: available in NR – Natural Rubber, Silicone, EPDM, FPM and Viton depending on product.